Ilyas Gul (born 1 January 1968) is a Pakistani-born Hong Kong cricketer. His best One Day International bowling performance is 3-46 against Bangladesh at Colombo in 2004; as of 2007, he remains the only Hong Kong player to take three wickets in an ODI. 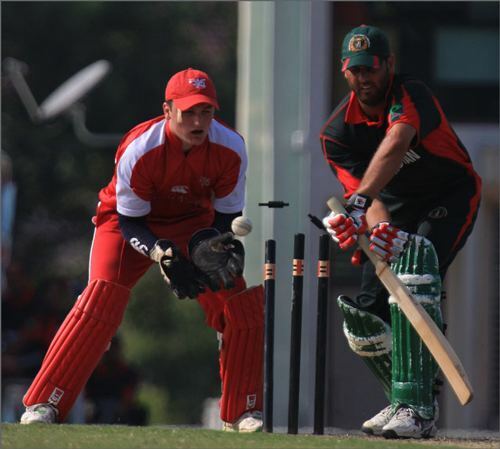 In first-class cricket, he took 5-16 for Hong Kong against the UAE at Sharjah in the 2005 ICC Intercontinental Cup. He was named captain of the Hong Kong cricket team for the 2007 ICC World Cricket League Division Three tournament, when Tim Smart resigned the captaincy.